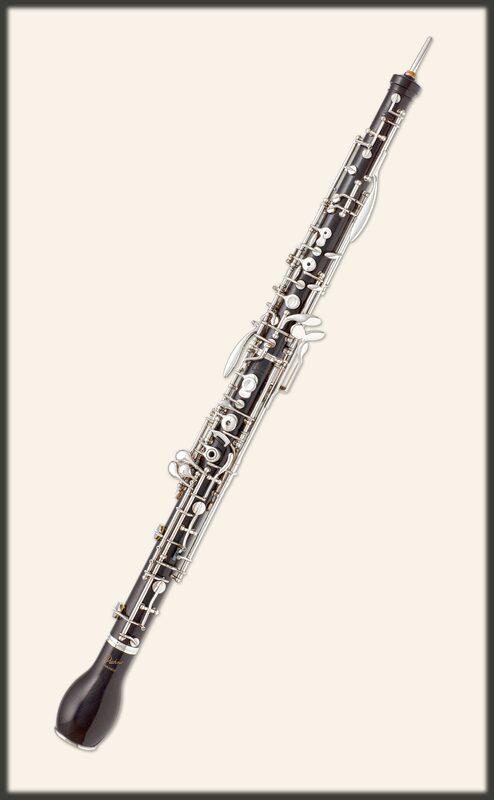 Made from grenadilla wood seasoned for over 20 years, our oboe d’amore fulfils the highest requirements of a sonorous tone, finest tuning and craftsmanship. Every detail of the Püchner Oboe d'amore reflects the quality and profound experience of Püchner’s craftsmanship: first class handcrafted quality in all aspects; the use of selected grenadilla wood, seasoned over 20 years, in the refined acoustic and expert musicianship. The refined bocals are offered in various models and lengths.